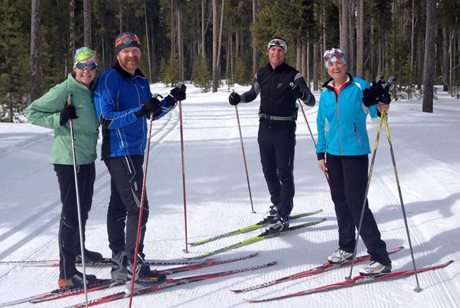 ​Come to West Yellowstone and experience world renowned Nordic skiing for all levels, from powder to immaculately groomed tracks. 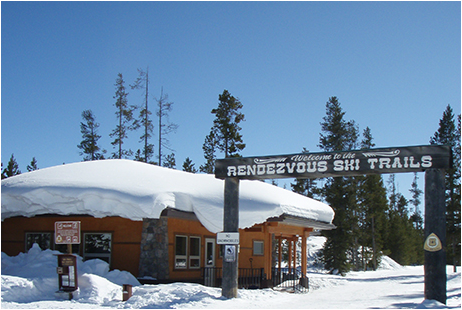 Freeheel and Wheel is your Nordic Ski headquarters in the greater Yellowstone area. 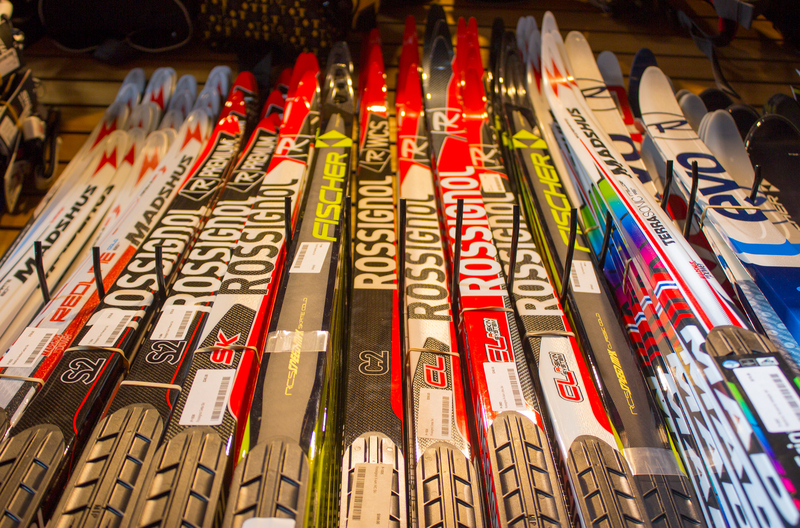 We are a full service ski shop offering a complete line of cross country skis, snowshoes, service, accessories, and rentals. We offer the latest skis released from Atomic, Fischer, and Rossignol. 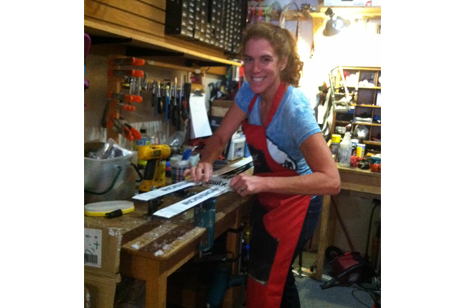 From waxing to binding, we do it all! First time skiing? We can teach you the basics! Come visit our world renowned ski trails!